This transmission has been remanufactured at our state of the art facility using the latest advancements in aftermarket technology. We have carefully engineered a process that allows a AOD rebuild to maximize performance and durability while staying within a wholesale price range. 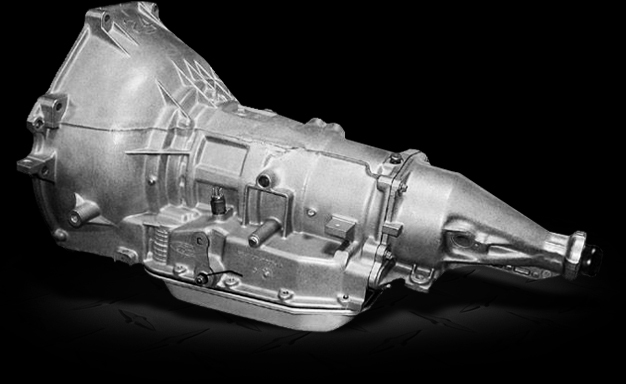 This heavy duty transmission is a direct replacement for Ford LTD, Thunderbird, Mustang, Ecoline Vans, Bronco, Crown Victoria, F-Series Trucks, Mercury Cougar, Grand Marquis, Lincoln Continental, Mark VI, and Town Car. Torque Converter: We don't charge extra for necessary components. 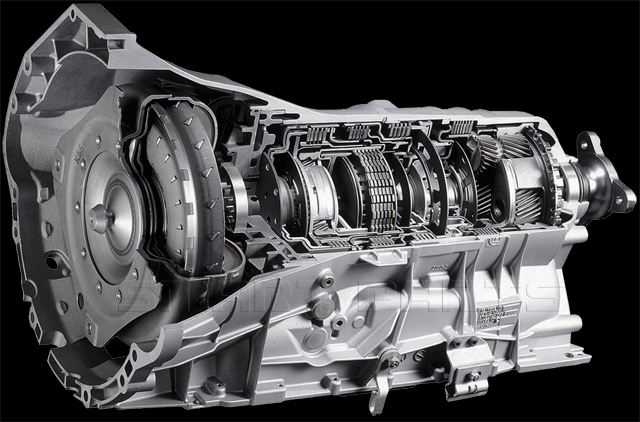 The AOD torque converter is included with every transmission. Initially called FIOD (Ford Integrated Overdrive) in 1974 and then made its final name AOD in 1980. There is no computer needed to function the AOD transmission. Mechanically valve function and lock up torque converter was contained entirely in the transmission case. Ford went on to use this in their AOD-E and the 4R70W transmissions.